The American Academy of Nursing (AAN) is a prestigious organization that promotes the nursing profession through education, practice, research and policy. Their fellows are the accomplished leaders and the members of the academy. 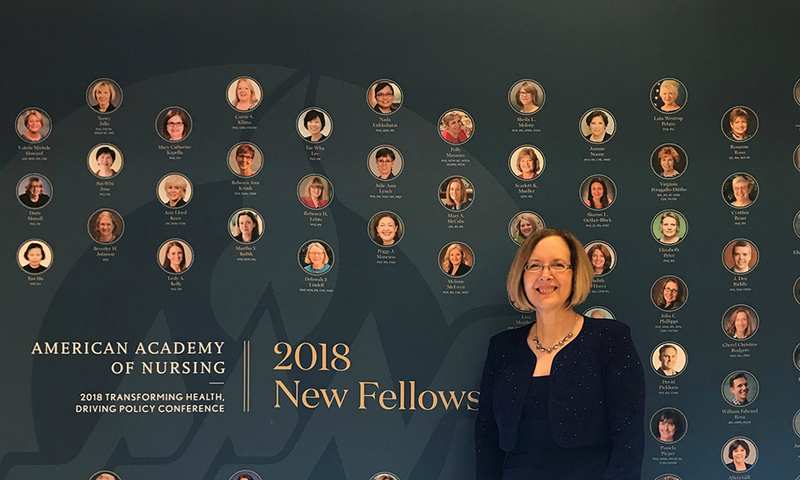 Melody Eaton, a professor in the School of Nursing, recently received the designation of a Fellow in the AAN. To become a Fellow, candidates must submit an application and have two Fellows in good standing sponsor their application. With just 2,500 Fellows across the nation, the Academy is selective in their choices. 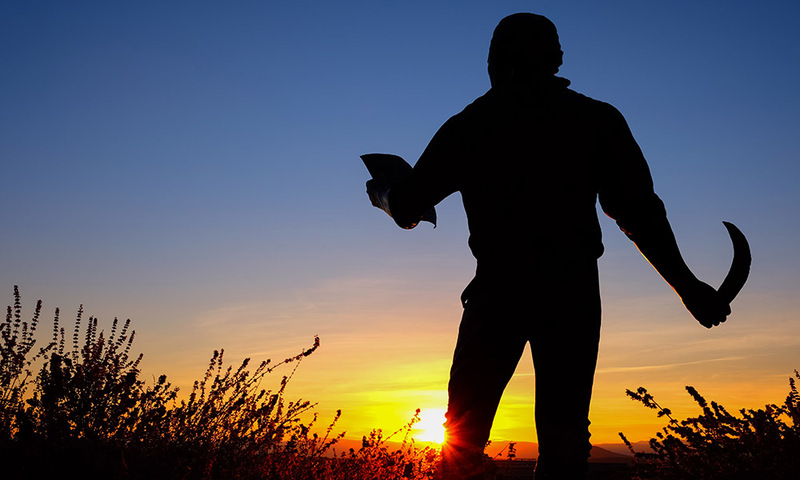 Fellows must demonstrate accomplishments within the nursing profession prior to acceptance and afterwards continue to aid in transforming the United States’ health system. They challenge applicants by asking the impact and outcomes of their work and how they can contribute to the AAN. Eaton’s background includes work producing state, national and international impact. Chairing the Legislative Coalition of Virginia Nurses and collaborating with the Virginia Nurses Association (VNA), Eaton led a coalition of specialty groups implementing a model political action plan to achieve state budget improvements, leading to increased nursing program enrollments, workforce development and improved access and quality of care. 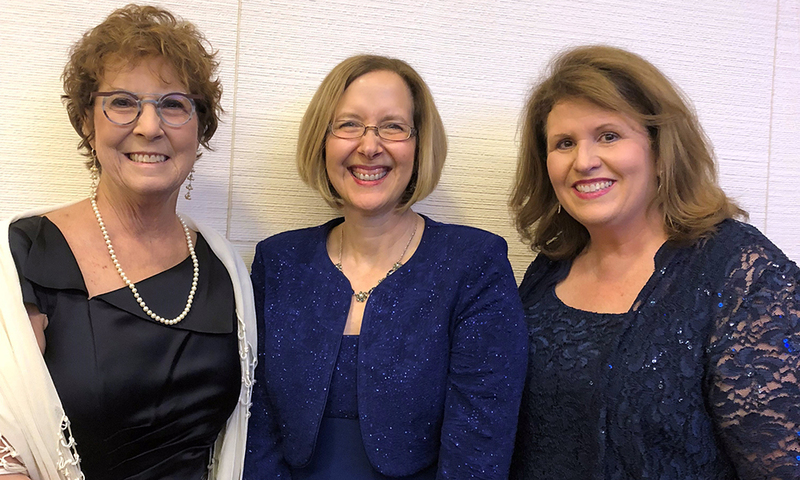 As the VNA Commissioner on Nursing Education, she exponentially expanded Virginia nursing educational offerings and promoted nurses to ‘board’ membership. Partnering with the Virginia Action Coalition and the Robert Wood Johnson Foundation, she headed initiatives contributing to an increase in RN-BSN graduates. In addition, Eaton directed a faculty team to build a Health Policy Collaborative and engage interprofessional students in a Health Policy Summit, during which students study team-based learning to increase advocacy knowledge and skills. She also developed a Health Policy Institute, a Capitol Hill immersion pairing Doctor of Nursing Practice (DNP) students with federal policymakers. She has also been awarded the March of Dines Nurse of the Year award and her advocacy work has been published in Policy, Politics & Nursing Practice, Peer Review and Nurse Educator. As a Fellow herself, Julie Sanford, director of the School of Nursing, knows the significance of Eaton’s designation. In November, Eaton was formally inducted as a Fellow of the American Academy of Nursing.